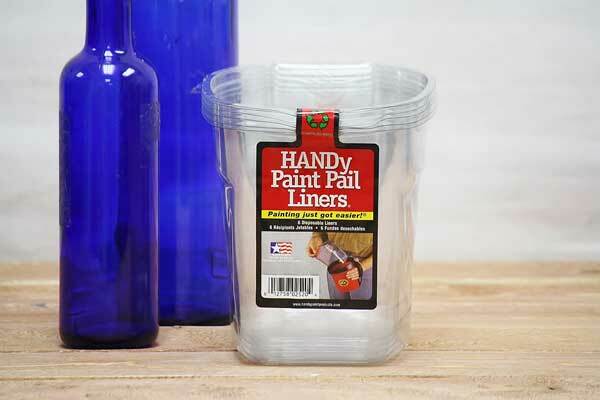 This pack of 6 Handy Paint Pail Liners are disposable and eliminate all cleanup. Their single-use stops unnecessary water usage from continuous washing. To view the Handy Paint Pail click this link.